British toy company Makies has launched a new range of dolls with disabilities. This follows a social media campaign using the hashtag #ToyLikeMe that called for “greater diversity in the toy box”. The toy manufacturer introduced dolls that hearing impairments, walking sticks while others have birthmarks and scars. The company has also confirmed to be working on a wheelchair-bound character. The dolls are custom-designed for their owner, with the company planning to trial custom facial characteristics – meaning soon, parents could create dolls with the same birthmark as their child. 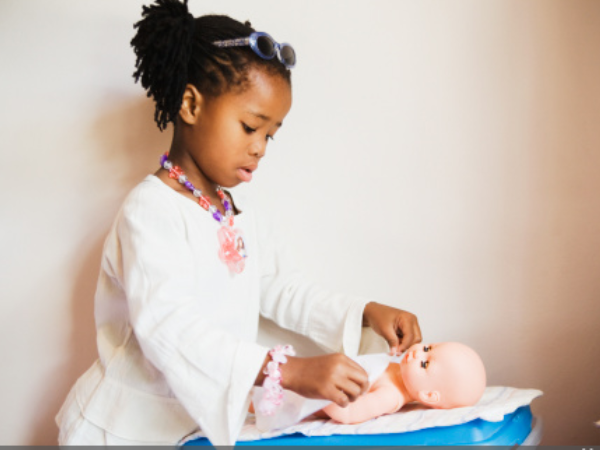 The company uses 3D printing to design the dolls and their add-on impairment aids and accessories.